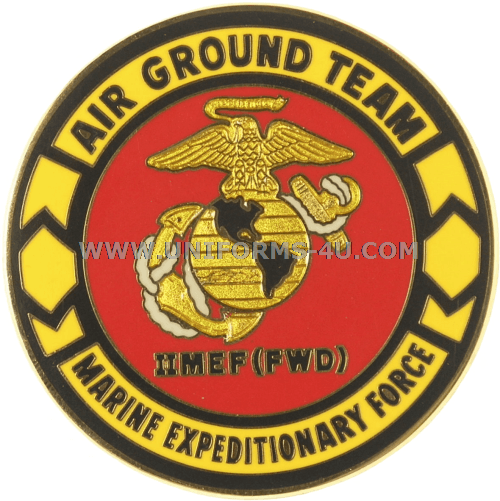 The II Marine Expeditionary Force (MEF) is classified as an Air-Ground Task Force comprising command, air, ground, and logistic units. 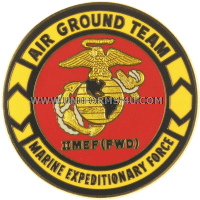 The II MEF can be deployed in its entirety or in a smaller, task-dependent Marine Air-Ground Task Forces (MAGTF) called an MEF (Forward). This may be a Marine Expeditionary Brigade (MEB, around a third the size an MEF), or a Marine Expeditionary Unit (about a third the size of an MEB). Regardless, II MEF and its forward MAGTFS are capable of delivering offensive combat power on land without external assistance for up to sixty days. 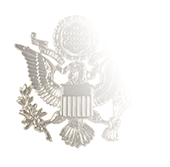 While not falling under the control of a specific geographic command, the II MEF often provides subordinate units to support both operations and training exercises held by Unified Combatant Commands such as U.S. European Command (USEUCOM), U.S. Africa Command (USAFRICOM), U.S. Southern Command (USSOUTHCOM), as well as to NATO commands. 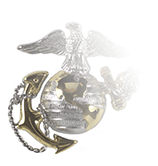 The II MEF was originally activated as a temporary unit designated the II Marine Amphibious Force at various points throughout the 1960s and 1970s, typically to take part in exercises and specific operations. 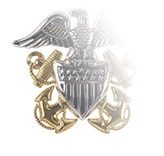 It was activated as a permanent headquarters at Camp LeJeune, North Carolina in July, 1984 and redesignatged the II Marine Expeditionary Force in 1988. Since that time, it or some of its elements have participated in operations on the Balkan peninusla, Haiti, Iraq, and Turkey. 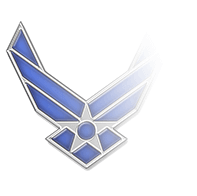 Combat operations include Operation Iraqi Freedom, Operation Enduring Freedom, and the Global War on Terror. 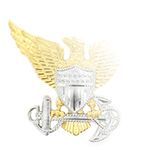 Currently, the II MEF is composed of the 2nd Marine Division, the 2nd Marine Aircraft Wing, and the 2nd Marine Logistics Group, and is stationed at Camp LeJeune and Cherry Point, NC (2nd Marine Aircraft Wing).